45 Вт⋅ч, 3910 мА⋅ч литий-полимерн. A capable gaming machine at a price that's approachable for most gamers' wallets, with inoffensive styling and a good-enough GPU. 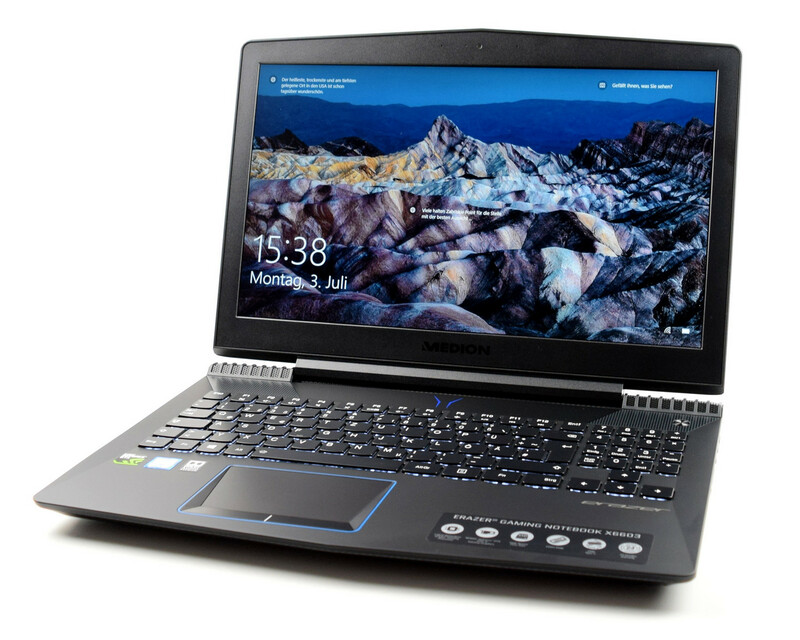 80% Medion Erazer X6603 review: will this compact gaming laptop erase the competition? Overall therefore, the Medion Erazer X6603 should be a system that is, without doubt, worthy of your consideration if you are in the market for mid-tier gaming laptop. No, it’s not perfect. But look past the limitations and you’ll still have a gaming laptop that’s good for playing most titles at decent frame rates and detail settings. Good luck getting better than that for less cash.